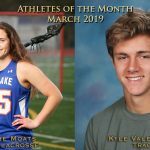 Congratulations to our March 2019 Athletes of the Month, Claire Moats (Girls’ Lacrosse) and Kyle Valestrino (Boys’ Track)! Girls Varsity Lacrosse · Apr 8 Girls Varsity Lacrosse beats Thousand Oaks 19 – 7. Girls Varsity Lacrosse · Apr 5 Girls Varsity Lacrosse beats Oak Park 18 – 15. Girls Varsity Lacrosse · Apr 2 Girls Varsity Lacrosse beats Oaks Christian 14 – 4. Girls Varsity Lacrosse · Mar 28 Girls Varsity Lacrosse beats Crescenta Valley 16 – 15. 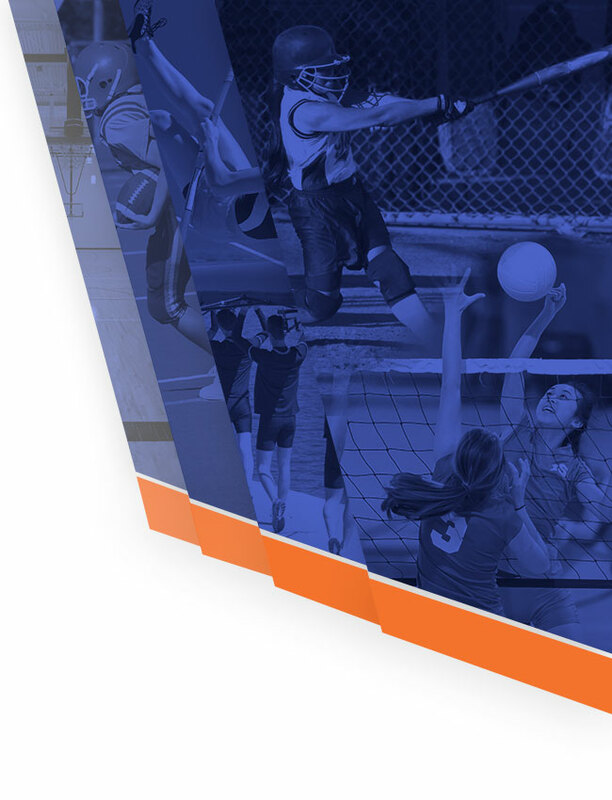 WHS students who are interested in joining the Girls’ Lacrosse team this spring should come to the skills evaluation/team placements being held January 22-23 from 7:30-9:00pm at the WHS stadium. 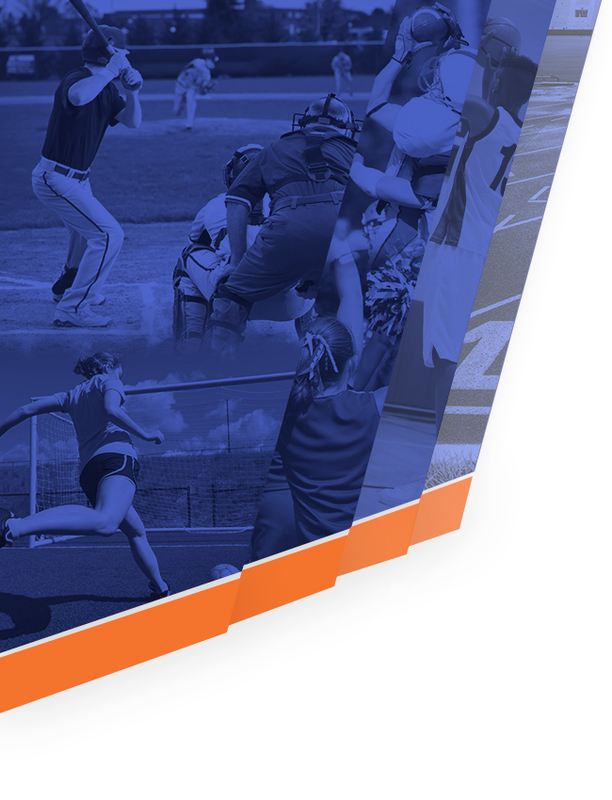 Cleats, goggles, stick, and mouthguard are necessary to participate. If you would like more information or need to borrow any of the required equipment, please contact whswarriorglax@gmail.com.